Ever wondered why some talented musicians never seem to get that far, yet another average musician seems to be getting all the breaks? This is no coincidence; those that know how to handle themselves in the music industry will generally do much better than those that don't. Being a successful independent musician isn't just about how talented you are. You could be one of the best singers or rappers in the world, but if you don't handle yourself and your music career correctly, you won't get very far at all. Thankfully, those traits needed to do well are ones that can be learned. 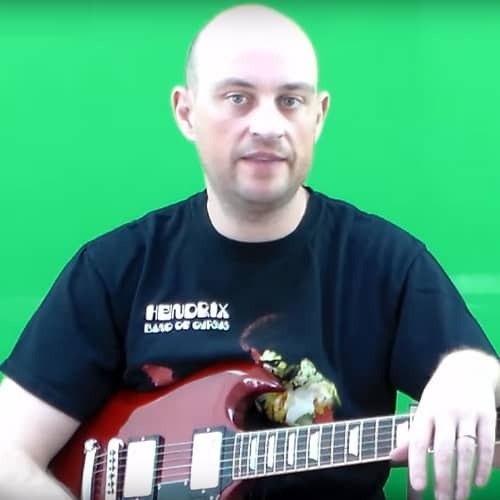 In this guide, I aim to give you the tools needed to do well as an independent musician. This includes help on the mentality you need to adopt, and the knowledge of what not to do. This is not a guide on how to market your music or how to improve your talent, this is something much more, yet just as important. If you want to do well in the music industry and avoid the common mistakes most independent musicians make, The Independent Musicians Survival Guide is for you. Brought to you by respected music business adviser Shaun Letang. Do You Need A Record Deal To Do Well? Why Signing A Record Deal Shouldn’t Be Your Main Aim. How Much Money Should You Aim To Make From Music? And How Much CAN You Make? Making Yourself Stand Out From The Crowd (Creating A USP). Setting S.M.A.R.T Goals For Your Music Career. Why Laziness Is A Career Killer. 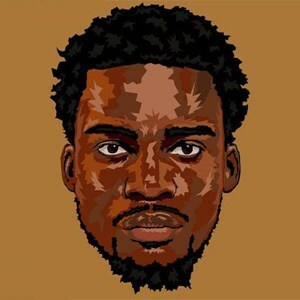 The Importance Of Marketing Your Music. Setting Up Your Online Base. Offline Activities, And Why You Shouldn’t Neglect Them. The Power Of Leveraging Established Platforms. When To Be Cheap, And When Not To Be. Paying Your Taxes And Making Things Official. Getting Fans To Become Part Of Your Journey. By Christine Infanger at Thirty Roses. By Chris Rockett at Music Marketing Classroom. This guide is very helpful for artists who can't seem to pin the nail on certain aspects of their craft or music. The guide easily breaks down the main aspects of what an artist should work to further their career more professionally. A high quality audio version of the book. Downloadable, so listen offline anywhere. A PDF copy of the book. So read on any smart phone, your computer, tablet, or anywhere else where PDF reading is possible. An honest read about what it takes to be a successful independent musician, and a must read for anyone starting a solo career! I got it, read it all and came out with a new perspective on my habits as a musician and towards the music business as it exists today! 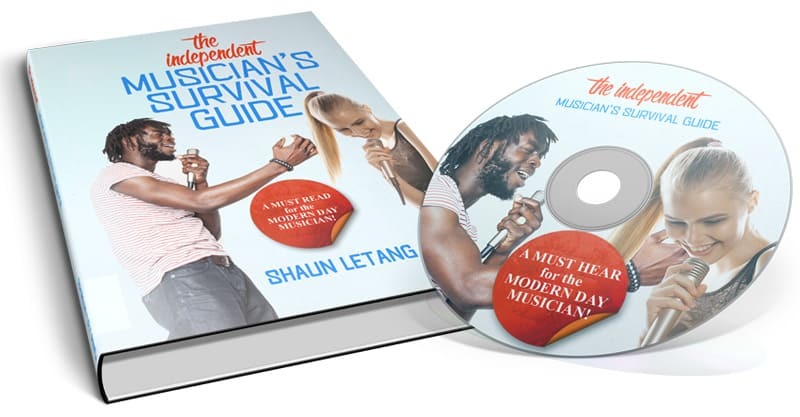 You can get both the 100% digital PDF ebook and MP3 audiobook of The Independent Musician’s Survival Guide for just $39.99 $29.99 here now. Once you order you'll be given login details to this site so you can download, listen and read right away! Yes please, I'm ready to change the way I think about what makes a successful musician & move my music forward.